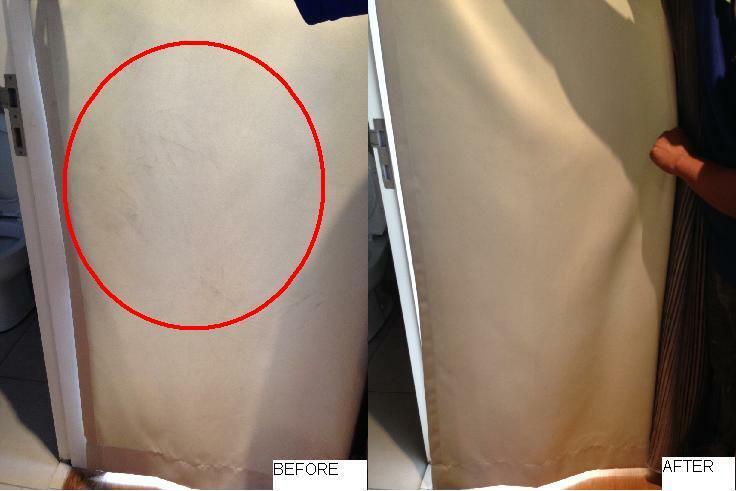 THIS ORIGINAL EXPRESS CURTAIN CLEANING WAS CREATED AND IMPROVE OVER THE YEARS TO GIVE THE BEST CLEANING RESULT POSSIBLE. OUR METHOD IS INVENTED BY THE FOUNDER OF ALPHAKLEEN, AND PROVE TO BE THE BEST METHOD ESPECIALLY FOR DUSTY ENVIRONMENT LIKE KUALA LUMPUR. Home is probably our favorite place on the planet. It is cozy, comfortable, quiet, private, and we can have the time of our own doing things we like with the windows & glasses completely covered with curtains. Having said that, curtain is such an incredible piece of fabric that sheltered us from the heat & light to make us feel cozy, and also gives us the privacy we want. Without the curtain, we feel uneasy as if the outside world is watching over our behavior at home. 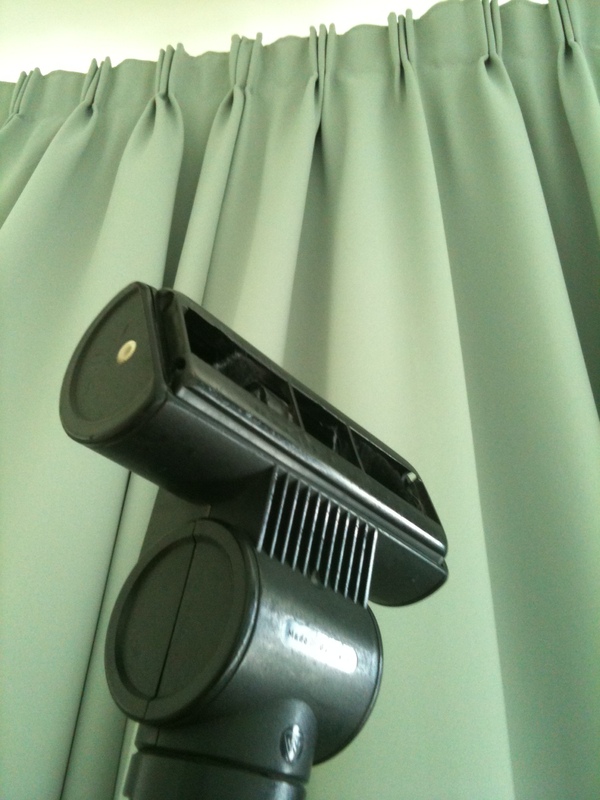 Maintenance must be done to keep the curtain clean and hygienic to live with. However, dismantling the curtain for dry cleaning and putting it back together is quite an effort. Most importantly during the cleaning process, your house instantly become ‘naked’. So what solution do we have install for you? 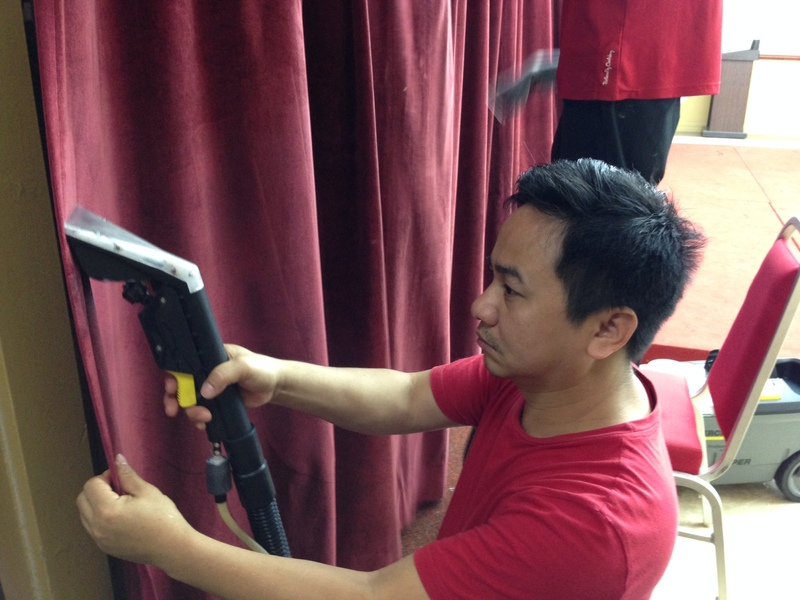 Of course we have our very own Express Curtain Cleaning Method! Our Professional Express Curtain Cleaning Method Effectively Removes Stains, Dust, Particles, And Most Importantly… It Will Also Removes Germs & Dust-Mites From Your Curtains! Notice The Stains Have Been Removed? No dismantling of curtains, no hassle, and quick results in just 2 hours! Cheaper than commercial dry cleaning, and much much cheaper than buying a new one. 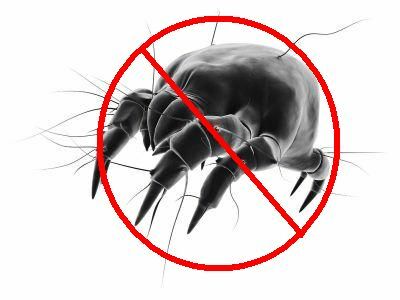 Dust mites can cause serious allergies and side effects to an individual. Our machines can effectively removes them, making your home a more hygienic environment to live with! 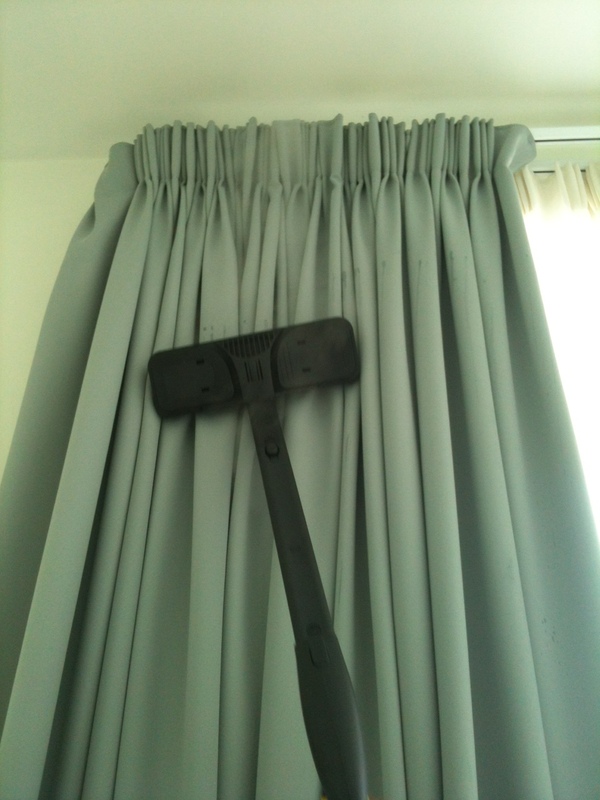 Photo above shows our deep cleaning vacuum header that agitates and clean the curtain more effectively than conventional vacuum brush! 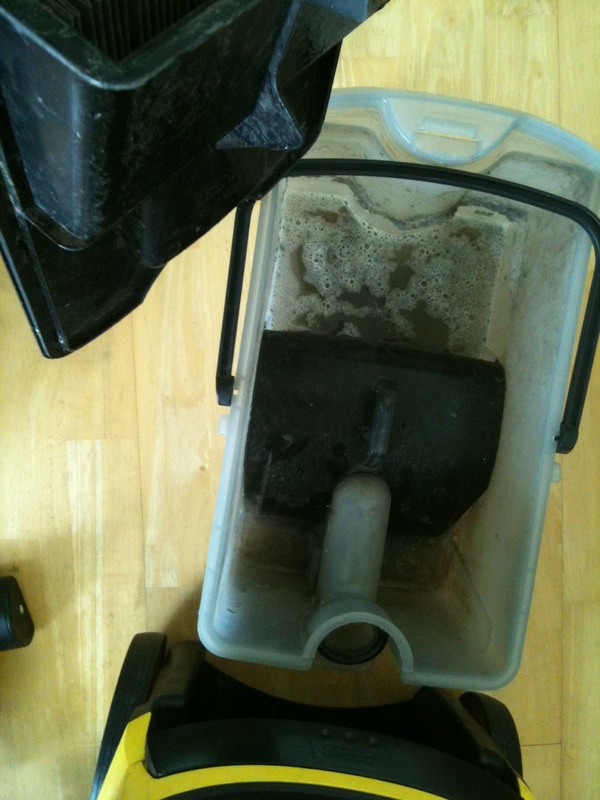 Photo above shows the extraction results from our HEPA standard (Absorbs up to 99.9% of dust particles) Wet Vacuum Cleaner. The dust being sucked in are trapped in the water so that the dust won’t be flying around in your house. Photo above shows the final step of our cleaning process – Sanitation. It get rid of the germs, bacterias, dust mites, and bad smells. 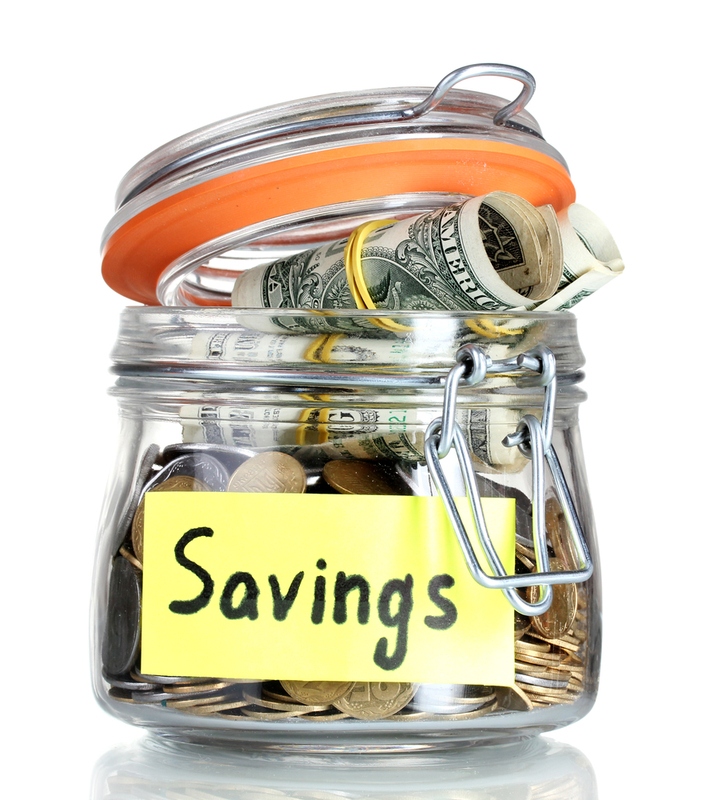 If you have any inquiries about our professional services, kindly give us a call, and we will be happy to assist you! CALL US EARLY TO AVOID DISAPPOINTMENT!